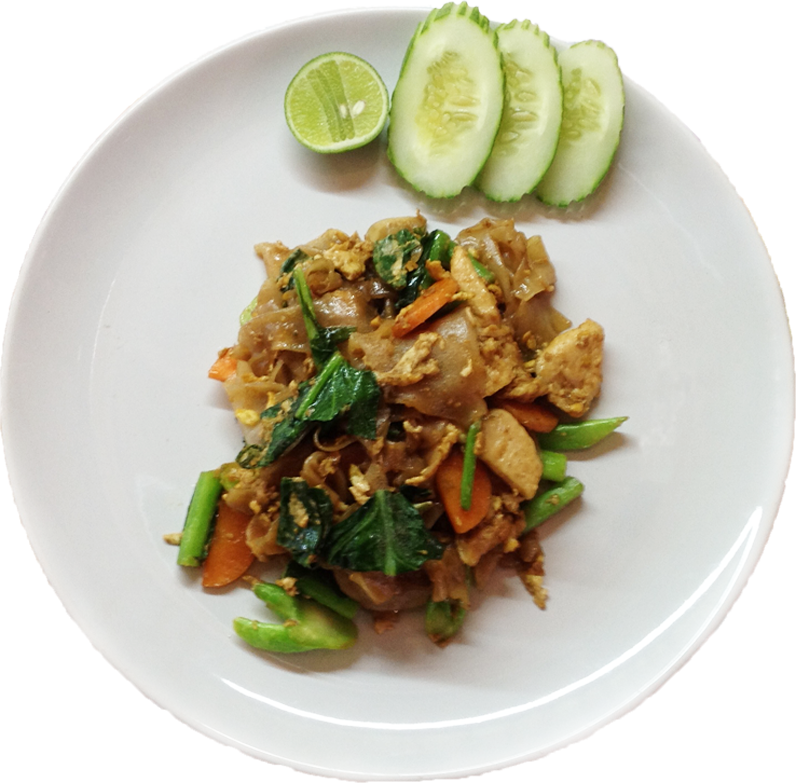 Have Aroy-Aroy Delivered directly to your door! 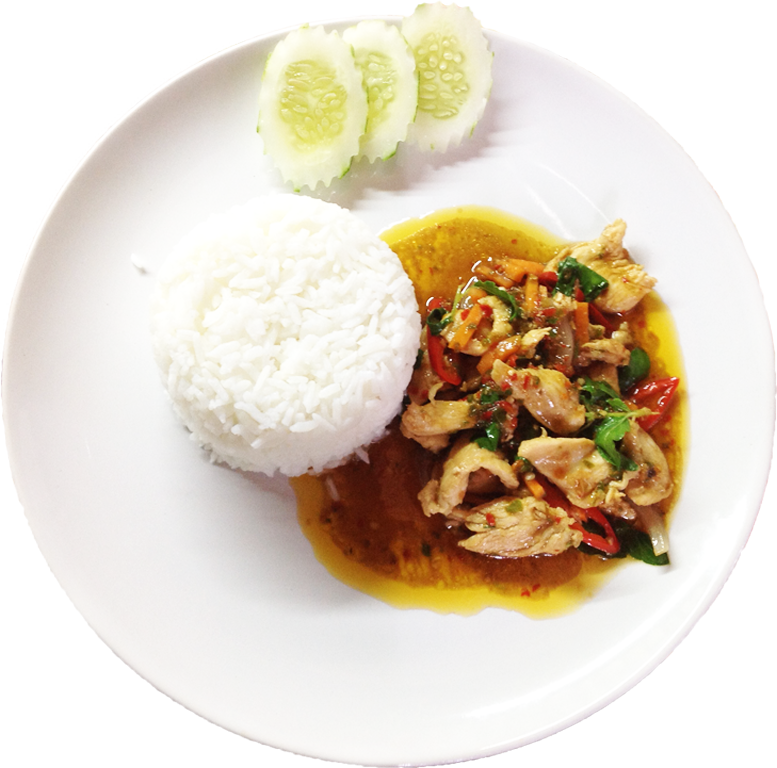 Have	Aroy-Aroy	delivered to you, anywhere on Koh Samui! For only 100 baht! 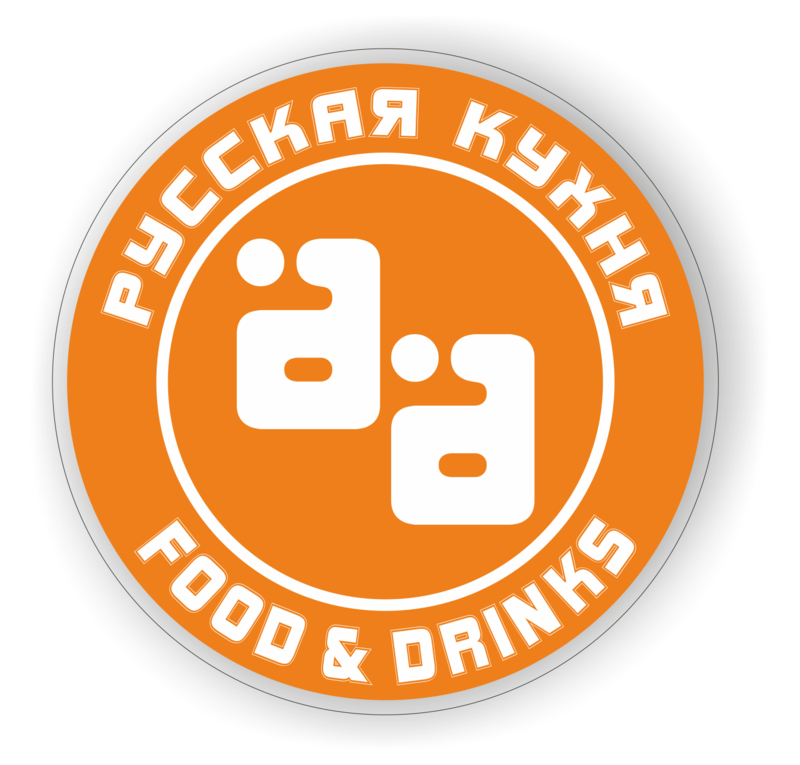 Restaurant of Russian, Thai and European cuisine. Cheap prices and very tasty food! Fried eggs, sausage, toast with jam, juice, coffee. Milk porridge with Rice or Oats. Fresh vegetable salad with cheese "Feta" and olives. Potato, Carrot, Pickle, Boiled egg, Green peas, Mayonnaise. Shrimps, fish, squid, chili, souces. 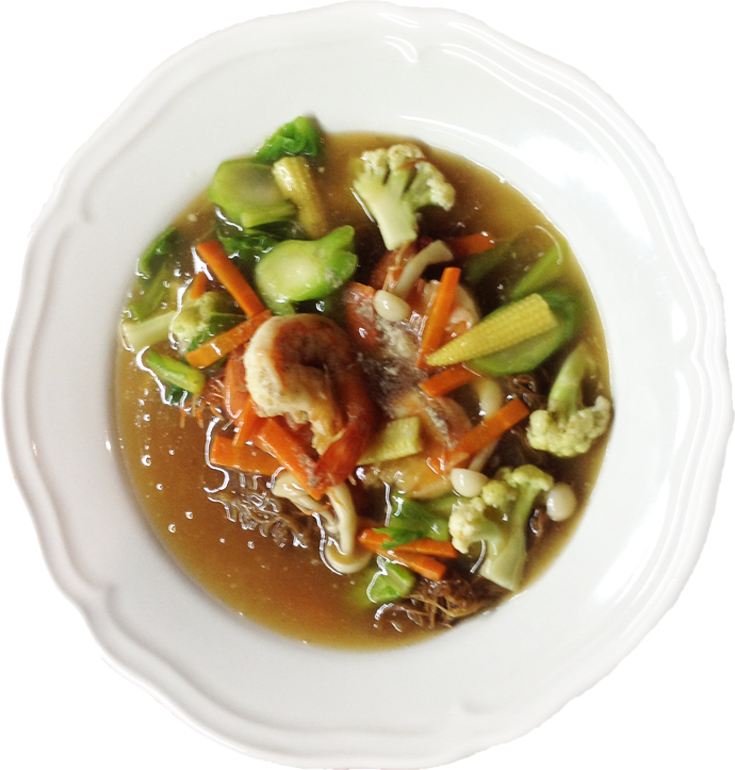 Canned tuna and fresh vegetables. Soup with noodles and vegeta with chicken / pork / shrimp (at choice). 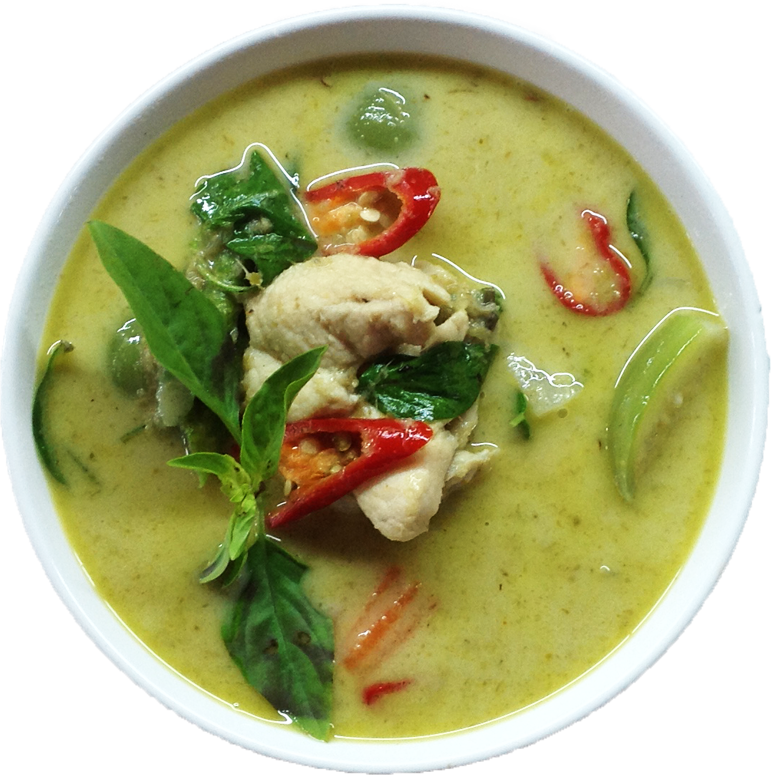 Spicy, fragrant green soup with chicken / pork / shrimps (at choice). 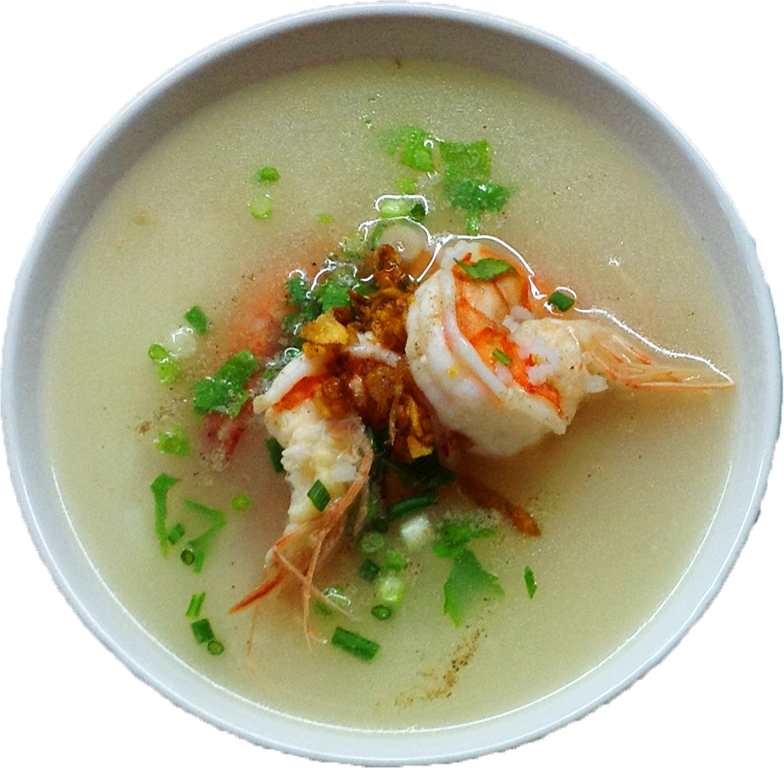 Rice soup with chicken / pork / shrimps (at choice). Cold vegetable soup with chicken and sour cream. 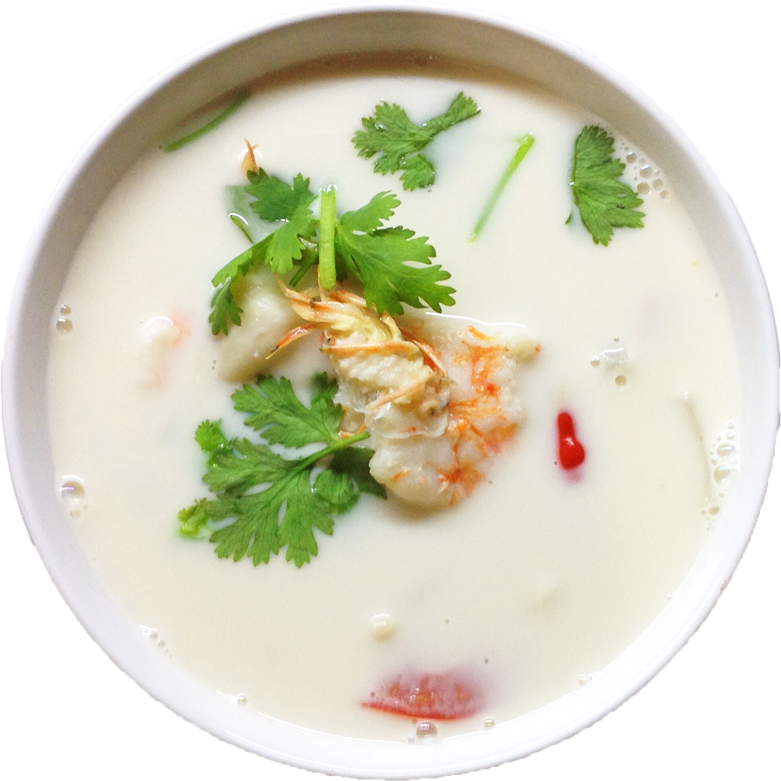 Soup with coconut milk and chicken / shrimps (at choice). 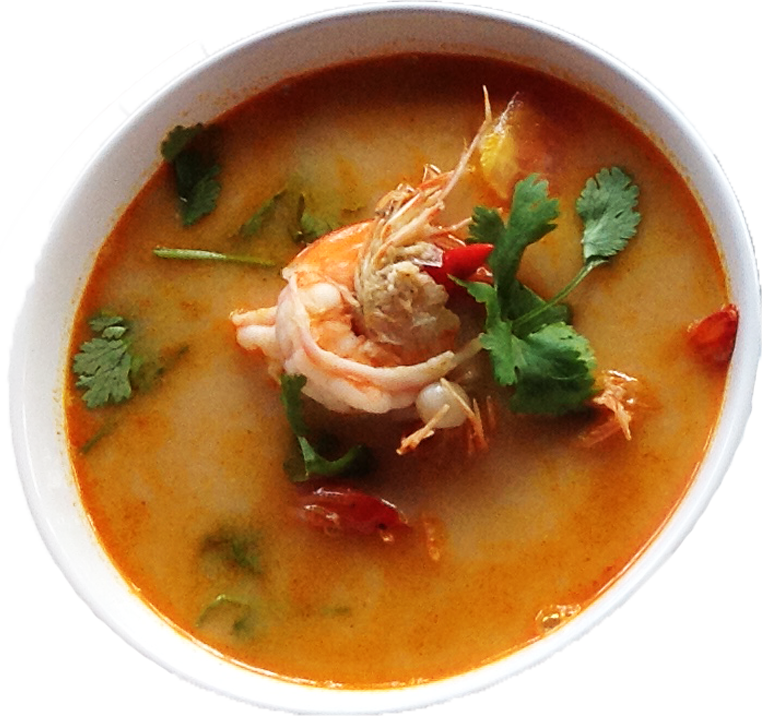 Sour-spicy soup with chicken / pork / shrimp / seafood (at choice). Fried fish Pangasius in Tempura. Fried shrimps with garlic and black pepper. Dumplings with pork and beef. 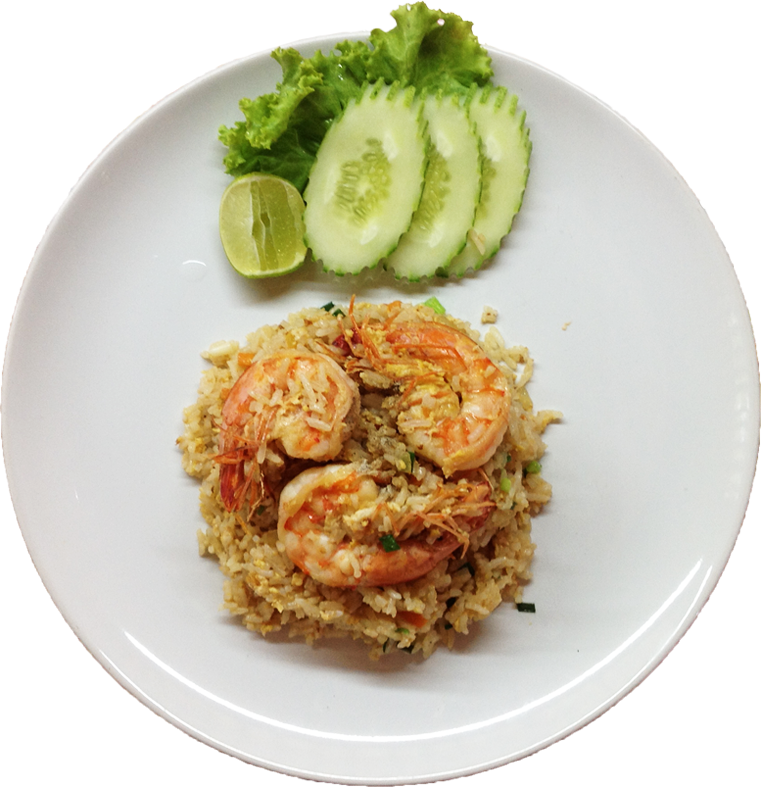 Fried rice with vegetables and chicken / pork / shrimps (at choice). Fried noodles in soy sauce with chicken / pork / shrimps (at choice). 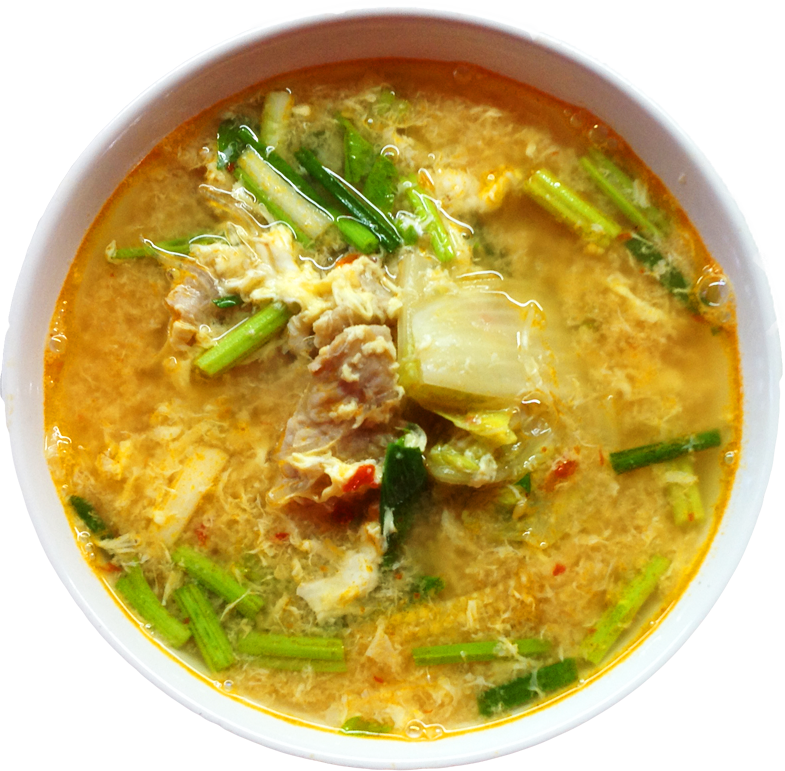 Noodles in soup with broccoli and chicken / pork / shrimps (at choice). Roasted omelet with pork- Served with rice. Fried chicken / pork / shrimps with basil (at choice). - Served with rice. 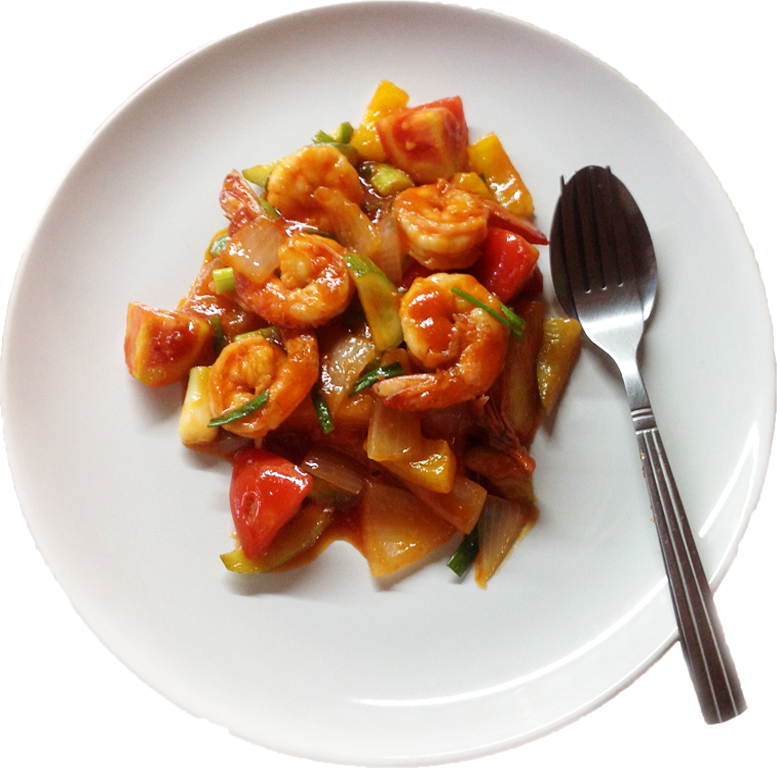 Fried noodles with shrimps, egg and tomatoes. 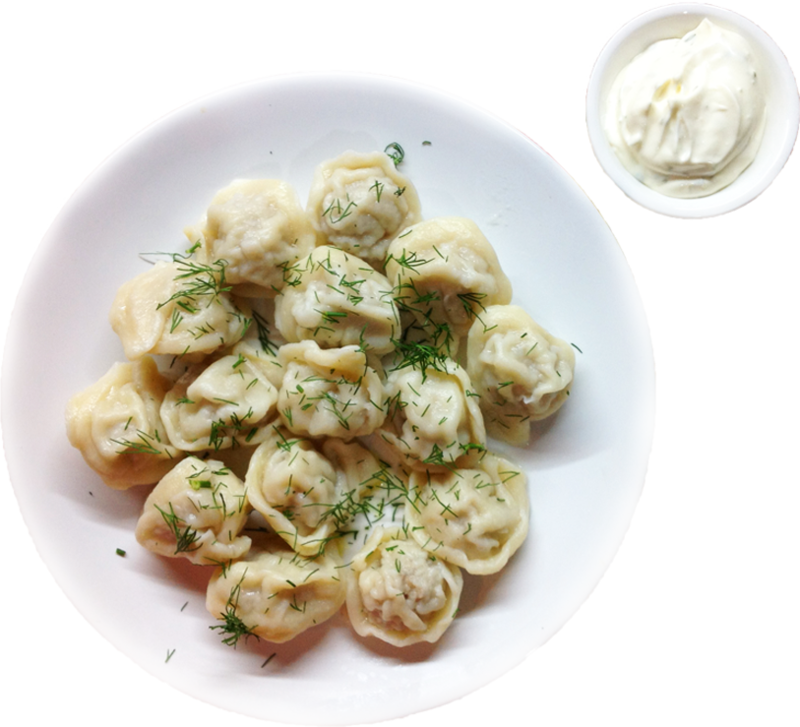 Dumplings with pork or chicken (at choice). Pork fried with garlic and black pepper- Served with rice. Spaghetti with pork in tomato sauce. Dumplings with potatoes / cabbage / strawberries (at choice). 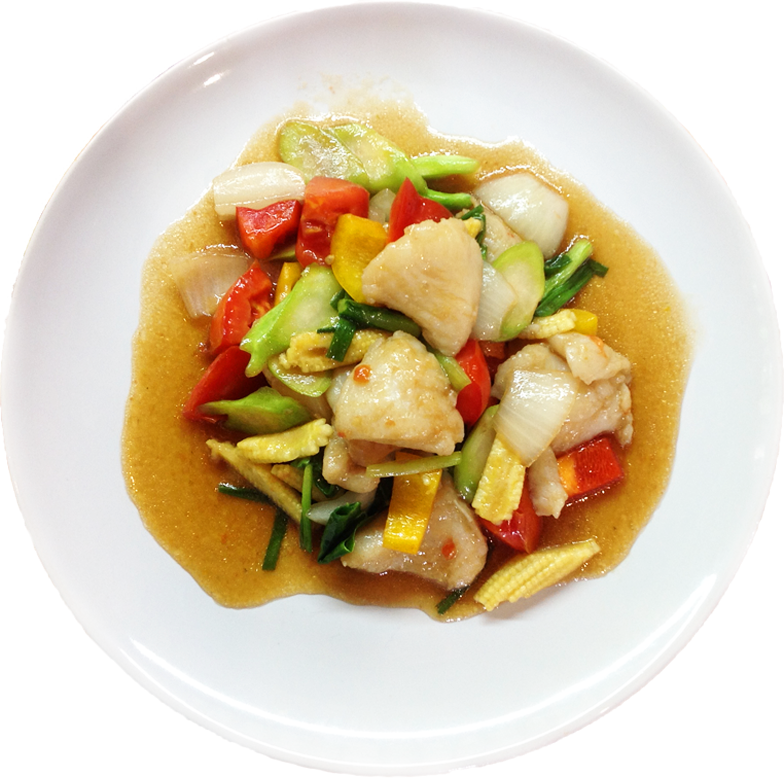 Fried vegetable mix- Can add the fish or shrimps. 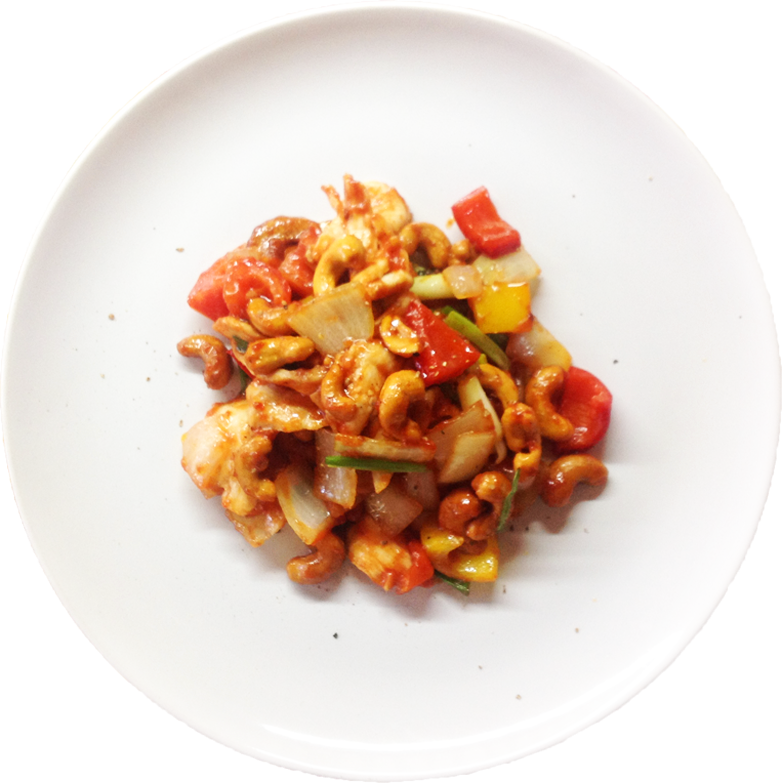 Fried vegetables in sweet and sour sauce with chicken / shrimps (at choice). Roasted vegetables with nuts and chicken / shrimps (at choice). Sandwich with ckicken and egg. 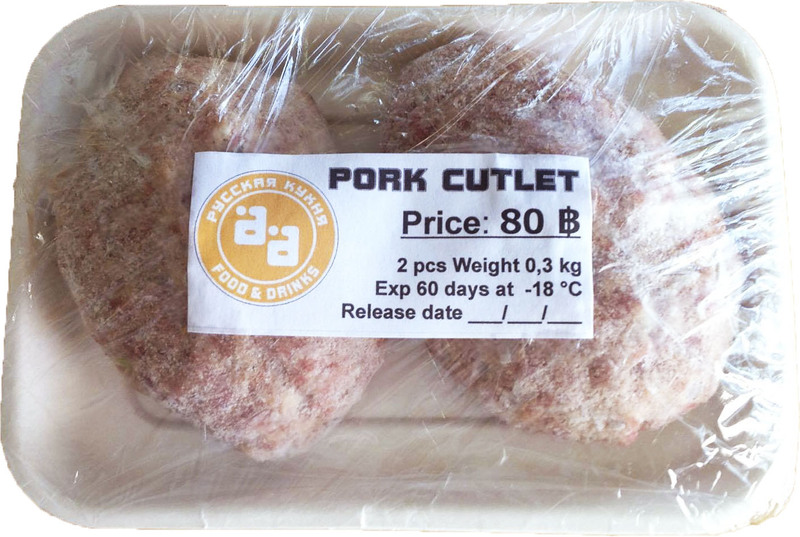 Frozen Cutlets (Pork or Chicken at choice) - Price for 1 pcs. 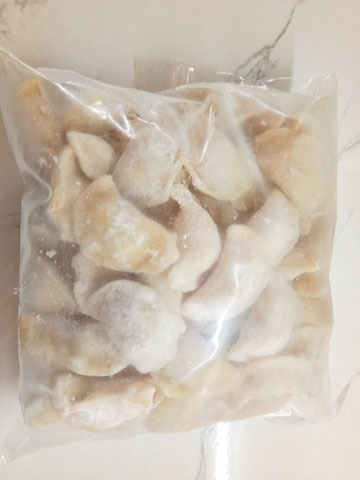 Frozen Hinkali (Pork & Beef) - Price for 1 kilograms. 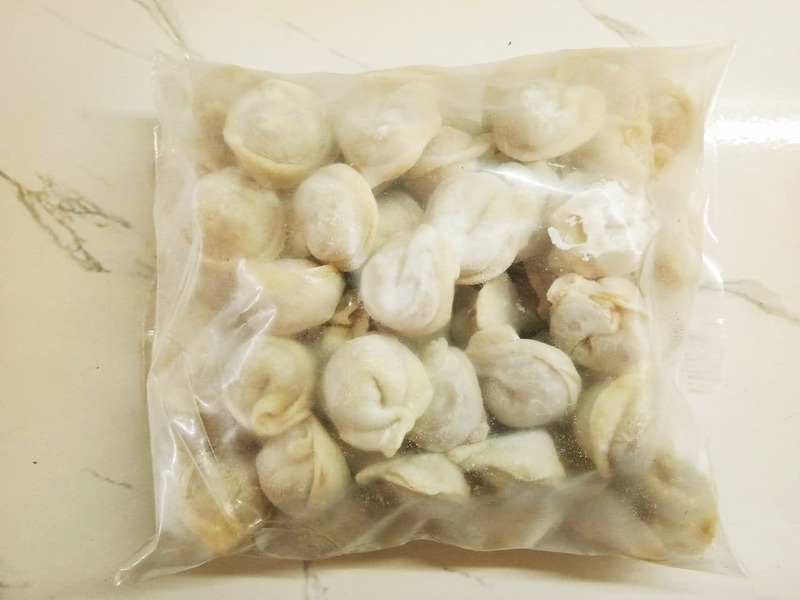 Frozen Dumplings (Pork or Chicken at choice) - Price for 1 kilograms.. Frozen Vareniki (Potato, Cabbage or Strawberry at choice) - Price for 1 kilograms.